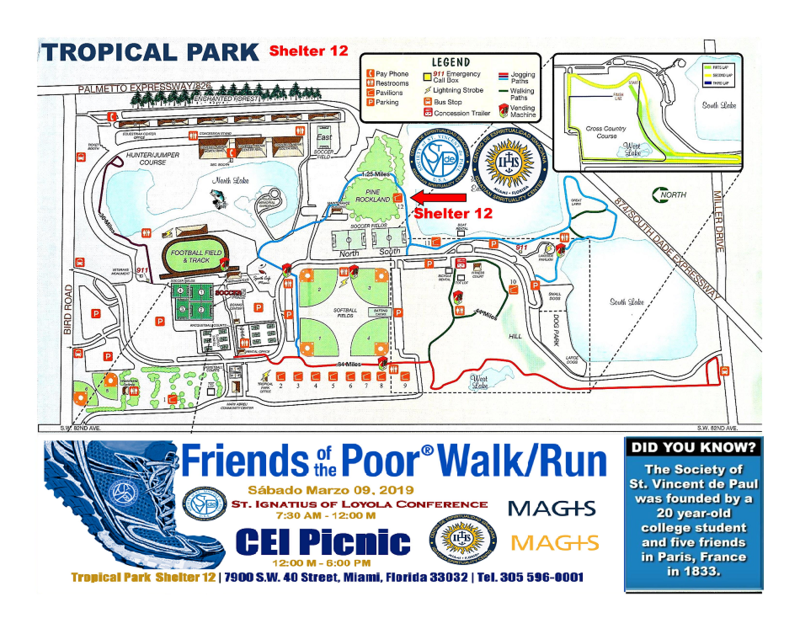 Walkers help the poor by walking for miles around Tropical Park in Miami. The theme for the day: Each mile counts. 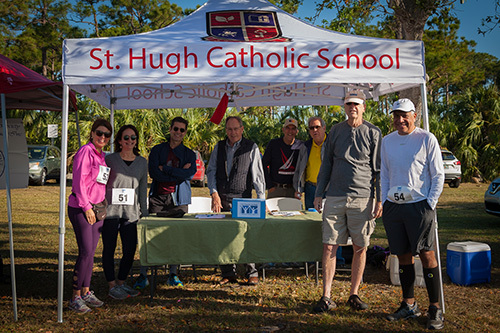 the ninth annual Friends of the Poor Walk/Run, held at Tropical Park in Miami, March 10, 2018.
along with walk organizer Eduardo Santaella of the Holy Rosary-St. Richard St. Vincent de Paul Conference. Vincentians from the Our Lady of Lourdes Conference inthe Miami-Dade South District pose for a photo. 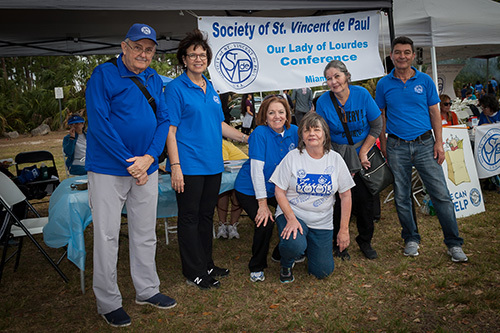 Members of the North Broward District of the Society of St. Vincent de Paul Conference pose for a photo during their Friends of the Poor Walk/Run, which took place at Tradewinds Park in Coconut Creek, March 10, 2018. MIAMI | Can one heartbeat in two places at the same time? 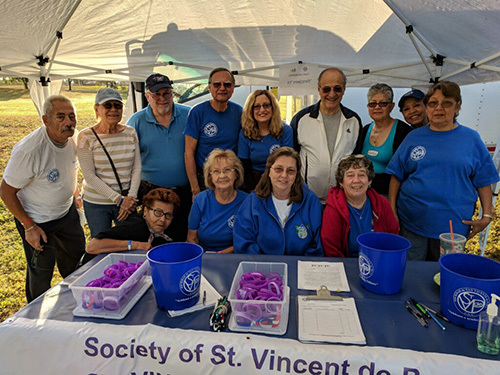 Yes, answered the members, friends and supporters of the St. Vincent de Paul Society, who gathered in two places for one purpose March 10: their ninth annual Friends of the Poor Walk/Run. Vincentians living in Broward headed for Tradewinds Park in Coconut Creek, while Vincentians from Miami-Dade met at Tropical Park in Westchester. The Friends of the Poor fundraiser takes place throughout the United States, and the Miami Archdiocesan Council St. Vincent de Paul has been an active participant all along. 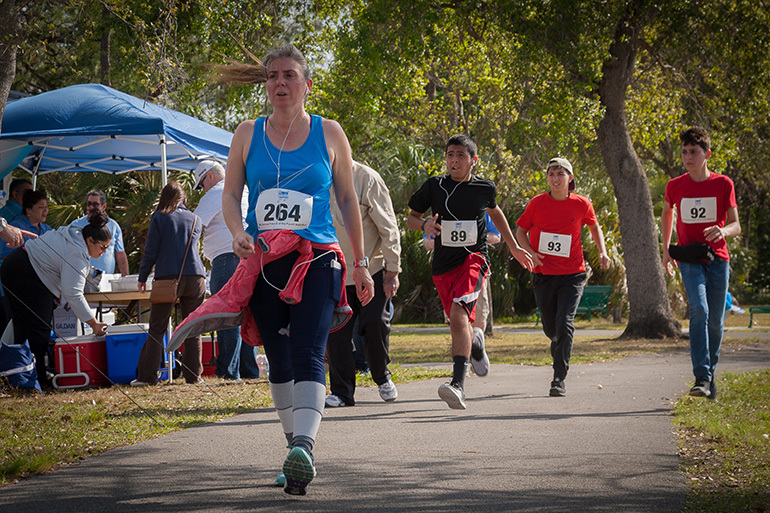 The goal is to raise funds and awareness for the cause of the poor, especially, in the case of the Archdiocese and Council, those living in Broward, Miami-Dade, and Monroe counties. The Society counts more than1,200 volunteers split into 70 parish-based conferences out of 109 archdiocesan parishes and missions. These conferences are grouped into seven regional councils, from North Broward to South Miami-Dade. Vincentians serve those in need by visiting their homes and assessing their needs, at the same time bringing comfort and encouragement. Vincentians go beyond merely giving help, however. They have a spiritual goal: to live the Gospel of love as laymen and women, and grow spiritually by offering person-to-person service to those in need and suffering. 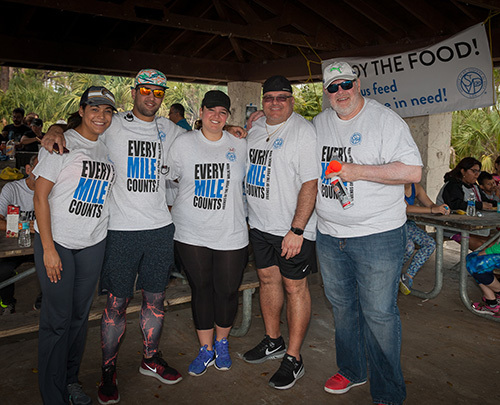 “And yes, this was done 100 percent by volunteers, meaning that 97.7 percent of the donations we received, after office and administrative costs, were used to meet our charitable mission of serving the needy of South Florida,” said Perez. 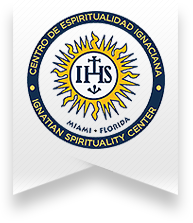 Those who want to help in the work of the St. Vincent de Paul Society can send their tax-deductible donations to: Society of St. Vincent de Paul, Archdiocese of Miami, 9401 Biscayne Blvd., Miami Shores, FL 33138. The share buttons above are provided by third-party "Add This".